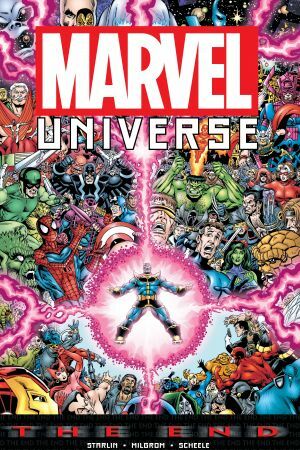 Collects Marvel Universe: The End #1-6. 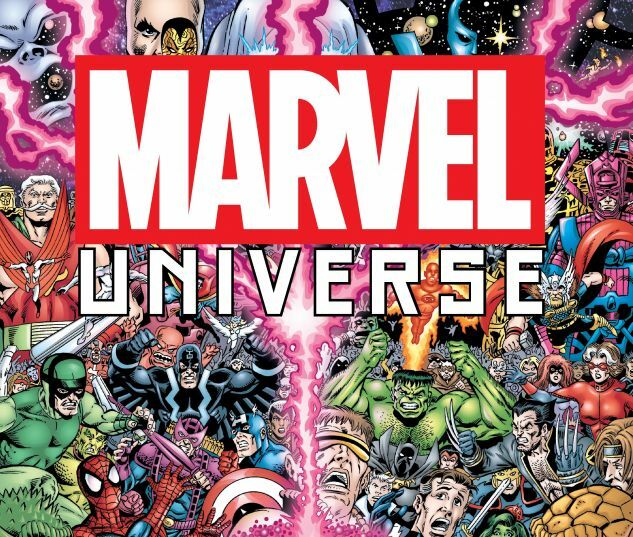 A catastrophic, existence-ending event forces Earth's mightiest heroes and villains to join forces to fend off Armageddon. 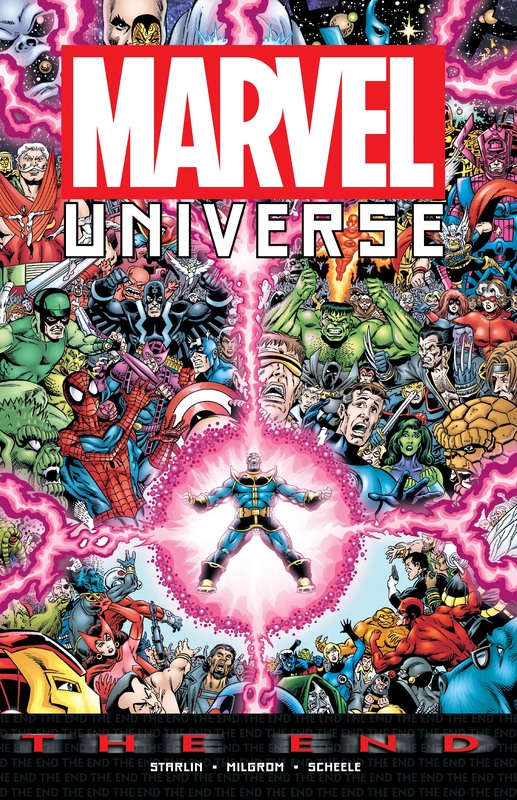 Led by the demigod Thanos, Earth's superhumans must stand shoulder-to-shoulder to face the most terrifying threat that they've ever encountered: Nothing less than the end of all that ever was!